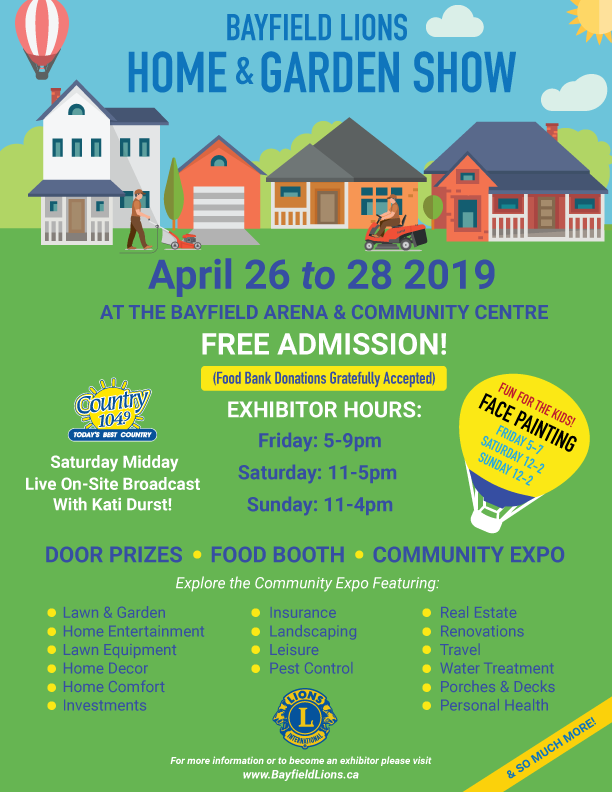 Welcome to the Bayfield Lions Home & Garden Show. 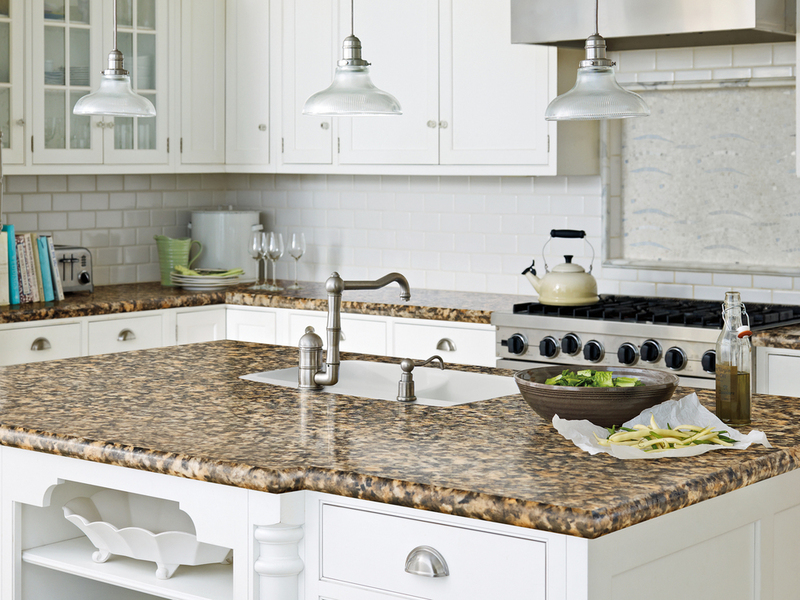 Join us for the annual Bayfield Lions Home & Garden Show! Click Here to Access the Current Exhibitor List!